//	Have You Received Android 6.0.1 Marshmallow on Your BlackBerry Priv? Have You Received Android 6.0.1 Marshmallow on Your BlackBerry Priv? 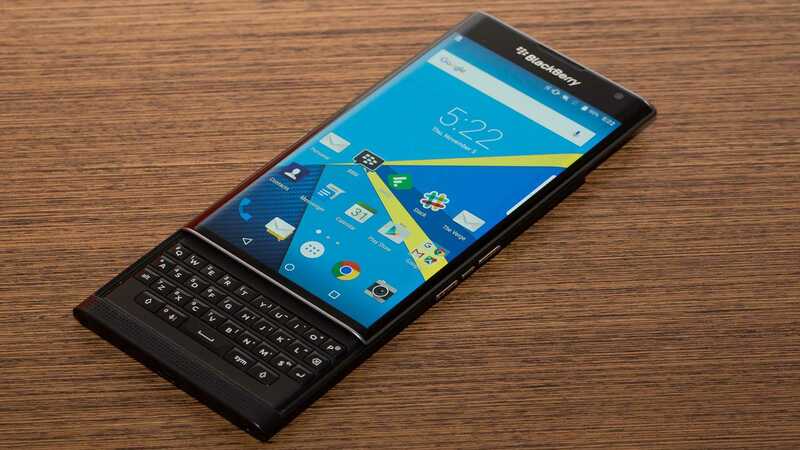 BlackBerry surprised the world when it made the switch from using BB10 OS on its devices and instead launched a BlackBerry Priv handset that is powered by Android – the most popular mobile OS in the world. Of course, there is no doubt that the BlackBerry Priv is unique, but it hasn’t managed to beat the BlackBerry Passport in terms of popularity in the BB realm. When it launched, the phone saw a significant following come its way, something that has convinced the company that it can still compete in the smartphone world. This year, the BlackBerry DTEK50 and DTEK60 have already been unveiled to the world and apparently, there is another BlackBerry phone with a physical QWERTY keyboard – like the BlackBerry Priv – in the making. All BlackBerry phones released this year come preinstalled with Android 6.0.1 Marshmallow, but this OS is still elusive to some of those using the 2015 flagship. The company made the update available to the Priv sometime back, but it is only recent that those using the phone on Verizon Wireless can actually get the Marshmallow update on this phone. Surprisingly, the latest BlackBerry Priv Marshmallow update comes on Verizon variants months after AT&T did the same, but as always, it is better late than never. Android 6.0.1 Marshmallow has some amazing additions to the previous Lollipop, with the most notable additions being the battery saving Doze mode and enhanced control over app permissions. Even though you also get Google Now, many BlackBerry Priv users will be eager to lay their hands on the new Google Assistant that has been baked into Android Nougat. BlackBerry has its own set of updates as well, among them the ability to swipe on the physical QWERTY keyboard in order to type, just like it already happens with the virtual keyboard of the flagship. There is better security via the company’s DTEK app alongside tweaked Home Screen and Camera app, among others. On the side of Verizon Wireless, you get support for Wi-Fi Calling – a feature that lets users enjoy free calling over the internet, be it locally or even when calling a U.S. number from outside the region. All BlackBerry Priv owners using Verizon Wireless should already have received the OTA notification to download the latest Android 6.0.1 Marshmallow on their phones. If not, it should be around the corner. When it comes, make sure you are connected to a stable Wi-Fi network and that your phone’s battery is at least 50% full before you proceed with downloading and installing the update.